Taste of Hebrew Books – Reformatted! 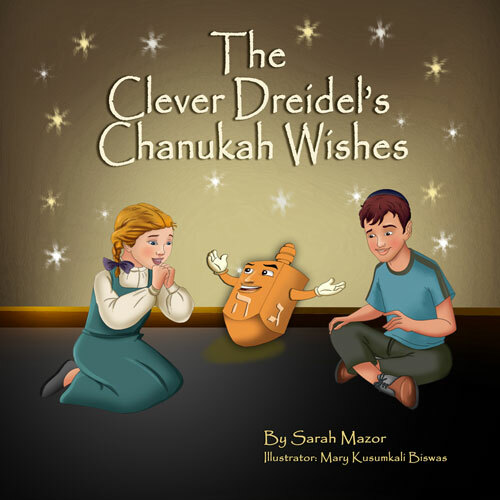 MazorBooks is reformatting its entire digital library: More than twenty children’s books. The project is a work in progress, but we are delighted to announce that ALL FOUR ‘A Taste of Hebrew’ books are now available online for digital consumption, with “Full-Screen Display” on all Kindle devices and Apps. Visit the MazorBooks ‘A Taste of Hebrew’ website for information about individual books – click here! – The Hebrew Alphabet Click here! – Counting in Hebrew Click here! – Colors in Hebrew Click here! – Animals in Hebrew Click here! Little Rose comes home from preschool all upset. Her friend Melanie can count to ten, but Rose cannot. Rose’s mother remedies the situation by teaching Little Rose how to count. She teaches Little Rose the numbers by singing a little song she remembers from her childhood.